Will Wilde’s latest album is out now and he’s touring it in Germany next month. 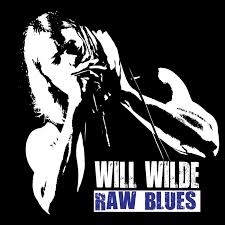 Brits can catch the full band at The Hayling Island Blues Weekend in January 2014. Should you go see him? Should you buy the album? Should you buy the t-shirt?